The Vector network interfaces have a flexible connection to the respective bus system via interchangeable bus transceivers. 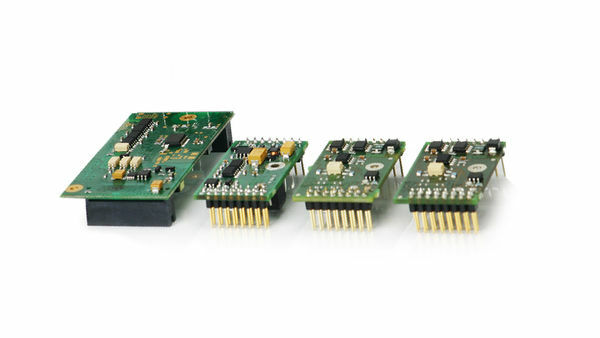 The user has the choice of several bus transceivers for CAN (FD), LIN, K-Line, FlexRay, Sensor and J1708 bus systems. The transceivers are available as piggyback boards. A piggyback implements the interconnection of the network interface to a specific bus (e. g. CAN/LIN/IO/FlexRay) by the use of various transceivers. It is inserted in the network interface and can be replaced according to the bus requirements.